2017 Freeride World Champion skier Lorraine Huber is recognized as one of the strongest and most experienced female big mountain skiers in the world today. She is a long-term competitor in the Freeride World Tour and has podiumed over twenty-five times at international freeride competitions. 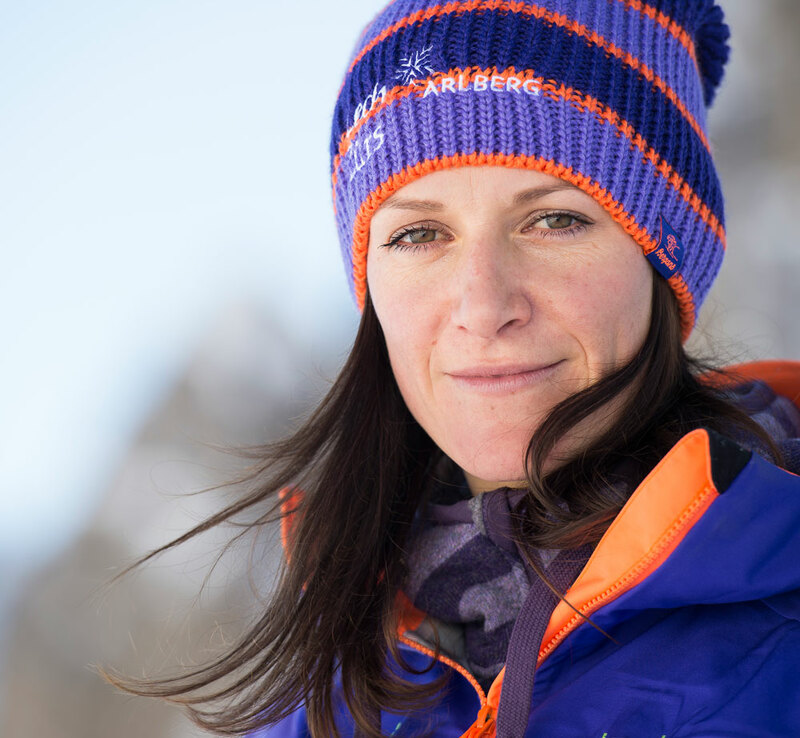 Lorraine has been featured in ski films by Warren Miller and Shades of Winter, as well as in a series of experimental ski films by Austrian filmmaker Hanno Mackowitz. She is a winner of the ‘Best Freeride Female’ film award by the International Freeski Film Festival (iF3). The ski instructor’s daughter from Lech am Arlberg, Austria, is a UIAGM ski guide and Level III ski instructor and a sought after freeride coach in Austria. Each year, she runs the highly popular ‘Women’s Progression Days’: a freeride camp for women to improve ski technique and risk management in the backcountry. She also co-founded and managed Austria’s first ever freeride school, the ‘Freeride Center Sölden’, for five years. Lorraine is a presenter at film festivals, a columnist for a freeride magazine, and works as a professional speaker. Fascinated by the mental side of her sport, Lorraine is currently studying a Master degree in mental strength coaching at the University of Salzburg. Read about how she got into freeriding here.